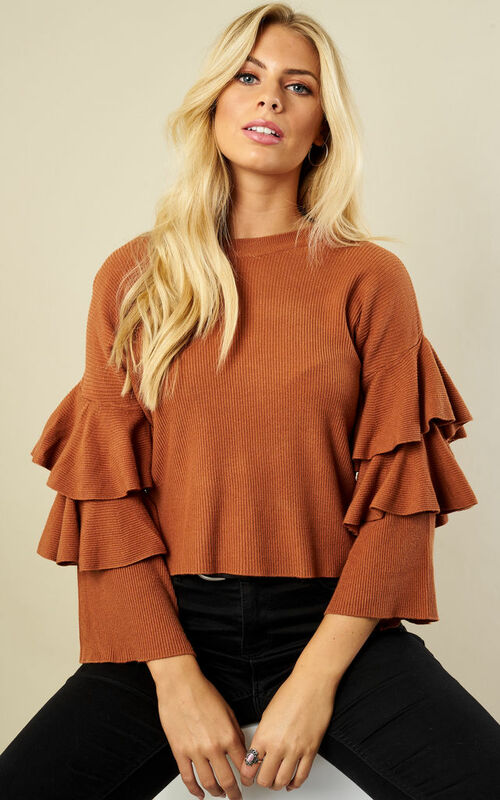 This gorgeous jumper is a perfect addition to your wardrobe. 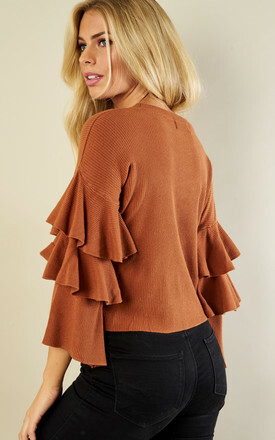 Easy to throw on over a pair of jeans and trainers or dressed up with some leather pants and boot heels. You'll look unique no matter what.